This badge was issued to Jamie Storey on 13 Aug 2018. This badge will be automatically issued to you once you have completed the required learning path. 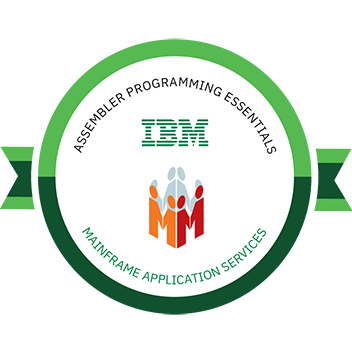 Please send an email to Joydeep Banerjee/India/IBM when you have questions about how to apply for this badge.